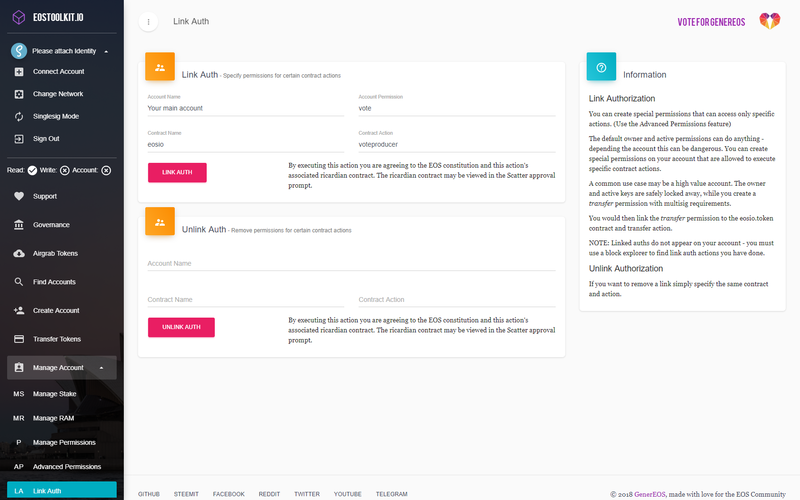 EOS has a unique account system, which allows users to manage permissions on their account. Each permission requires a valid transaction, or multiple valid transactions to be transferred to the blockchain. By default, an EOS account has 2 permissions, active and owner. 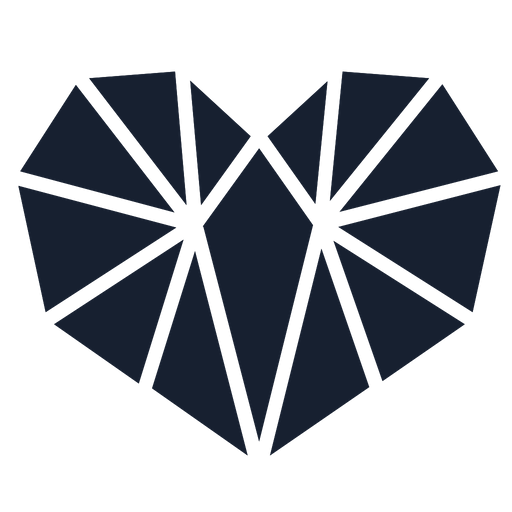 The active permission authority is used for transferring funds, voting for producers and making other high-level account changes. The owner permission symbolizes ownership of an account. There are only a few transactions that require this authority, but most notably, are actions that make any kind of change to the owner authority. Generally, it is suggested that owner is kept in cold storage and not shared with anyone. The ownerpermission can be used to recover another permission that may have been compromised. 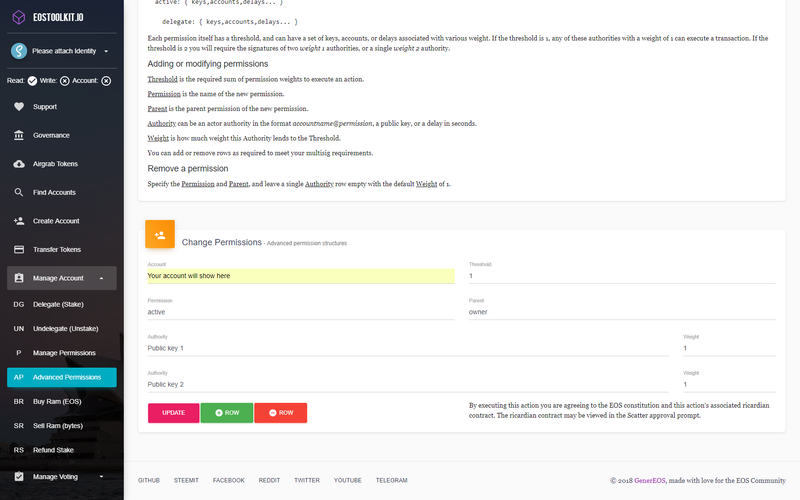 By default, the keys for the active and owner both have a weight of 1, and both the active and the owner permission have a default treshold of 1. This means that there is only 1 signature from the owner key required to perform any action that requires the owner permission. The same goes for the activepermission. There is only 1 signature from the active key required to perform any action that requires the active permission. This is how a default EOS account is set up. Luckily, you can add and change permissions, allowing you to create a multi signature account, create new permissions and much more. 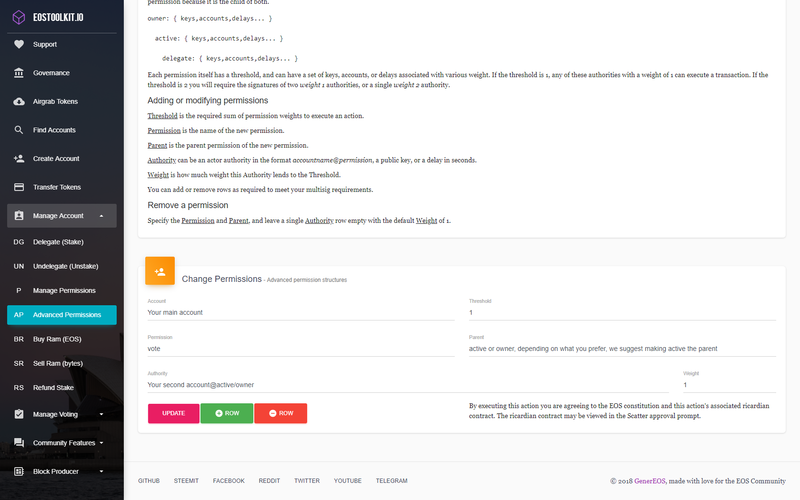 To show you the possibilities of changing and adding permissions we will explain an example. In this example we will explain how a multisignature wallet works, and how to set one up yourself. In the above image you can see a possible setup of a multisignature account. In this example the owner permission has a treshold of 2, and has 2 keys, both with a weight of 1. This means that the signature of both keys is needed to perform any action that requires the owner permission. The active permission has a treshold of 1, and has 2 keys, both with a weight of 1. This means that only 1 signature of any of of the 2 keys is required to perform any action that requires the active permission. We will set up the account just like the multisignature account explained above. Connect your scatter account to the toolkit if you have not done so before read this tutorial. After you have connected your Scatter account, visit the ‘advanced permissions’ tab. We will start by changing the owner permission of the account. Fill in the blanks using the correct information and keys and click update. You can also add more keys and change the threshold and the weight of the keys if you want. After you have updated the owner permission you can update the active permission. Fill in the blanks using the correct information and keys and click update. Just like with the owner permission, you can also add more keys and change the threshold and the weight of the keys if you want. Now you have a multisignature account, just like the multisignature account in the first example. A multi signature account is just one of many possibilities of EOS permissions. 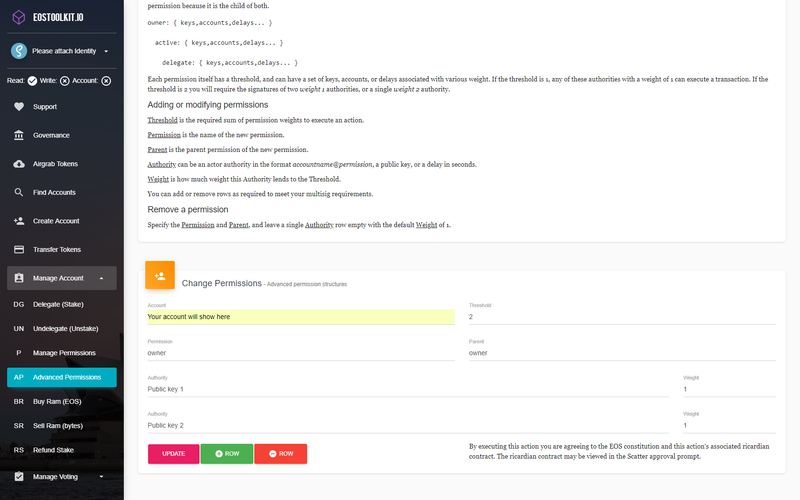 Creating a multi signature account only requires you to change the default permissions, though. To create more advanced permission structures, you can create new permissions, or manage and set existing permissions. In the above image you can see how to fill in the blanks to give the second account the ability to use the vote permission on the main account. Only access to the active permission on the second account is required. After confirming the above transaction, you will need to link your new vote permission to an eos.io action. Since we want the second account that has this permission to be able to vote on the main account, we link the vote permission to the ‘voteproducer’ action using the ‘Link Auth’ tool. Now the second account will be able to use the vote permission on the main account.